Strange Fruit Fried Eye Scream e-liquid has an amazing taste of fried ice cream dipped in fruity cereal. It is one of the most unusual e-juices you’ve ever tried. Want to pamper yourself with something new? Try Fried Eye Scream e-juice created by Strange Fruit brand. 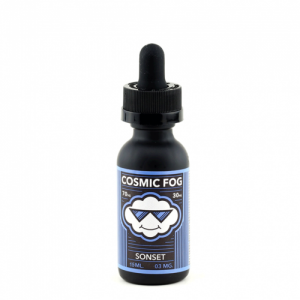 This e-liquid has an amazing taste of fried ice cream dipped in fruity cereal. It is one of the most unusual e-juices you’ve ever tried. The inhale provides a delicious sweet cream flavor with cereal hints. 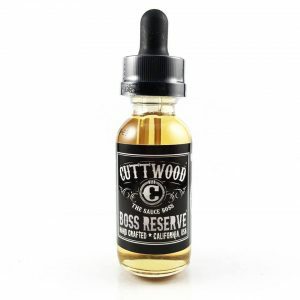 On the exhale, vanilla fried ice cream flavor becomes prevailing but you will also taste fruity cereal notes. Besides, Strange Fruit Fried Eye Scream e-liquid has a 70VG and 30PG base. That is why large clouds are guaranteed. As for packaging, Strange Fruit Fried Eye Scream is available in a stylish and funny designed chubby gorilla unicorn bottle. It looks a bit crazy. In terms of capacity, the bottle contains 100ml of e-juice. For sure, Fried Eye Scream by Strange Fruit will impress you with its untypical but delicious flavor.